Hey guys, happy Thursday! It's a short week here in Canada, we had a holiday Monday- I just love those. Except when we are on week 17 (maybe it's 18 now) of the reno. I'm just guessing here, but I'm banking on at least 3 more. I know, I know, it will be worth it when it's done. It's just taking a heck of a long time to get there. Right now the carpenter is here working on the window casings and trim, we had all the lights installed on the weekend and we picked up the flooring. It doesn't really look like much so I'll save my next share till when you can see something new. So for today I'm sharing a little project that has been on my radar for months. 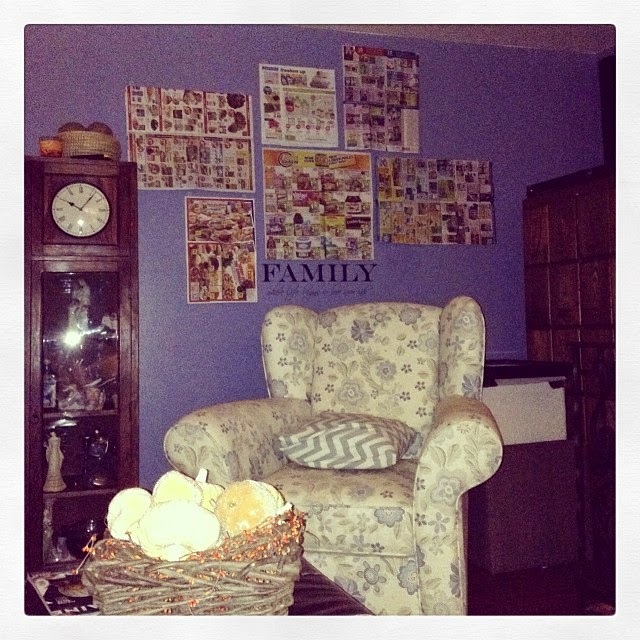 Back in October I talked about the kids' rooms. We moved them into one room for sleeping and hauled all of their toys into the other for a play room. It's been working really well. The mess (oh the mess!) has been contained to that one room - now it's a bigger mess when it's just in the one room, but at least they can go to bed without having to navigate through the Lego to get there. I painted the bedroom and the bunks we picked up, but haven't been really motivated to decorate it. Maybe inspired is a better word. I had stuff I wanted to put up, but just didn't get around to it. So the wall by their bed has looked like this. Yup. Elsa and Batman. Elsa is up too high and just stuck there on the wall in the middle of nowhere. It bugged me, but I've been distracted so I left it. Today I decided I've had enough of undone spaces, so I went to work and pulled out an assortment of things and these puppies. But my sister in law introduced these to Tim a couple of Christmases ago. She had a bunch of seasonal stuff hanging and he couldn't believe she'd put in all those nails. Well, she didn't. She used these. And they worked. Really well. Tim went right out and stock piled these for us to use. I haven't been hanging too much lately, but he's done a couple of things (that I didn't think they would work for) and it's turned out great. We've removed them and no damage to our walls. I grabbed a bunch of these and went to work. Once it was in the right spot, apply pressure (a decent amount) for 30 seconds. Here's my first version. I moved the ombre dresser over and added a frame on it to fill the void. I didn't like it. BOOOORRRRING. I grabbed some more things and came up with this. I'm very happy with it. Did I measure? No. Did I level? Yup. Did I fly by the seat of my pants? Yup. Did I spend a fortune? No. I used three nails- one for the mirror and one for each of the bigger signs- the black one is using the one that held Elsa up. Everything else is held up with command strips. Their intials. M & E- I grabbed the fabric covered ones at Homesense, the metal sheet at Michael's and the chevron E (that's behind the lamp) is a wood letter covered in scrapbook paper and modge podge. Some pieces I made, especially for them. And this little monkey mirror. I got this for my baby shower when I was pregnant with Max. It's a set of four mirrors and has been in their rooms until I painted last year. My daughter was downstairs poking around the other day and found them and asked why I took them down. When I was looking for something to fit in, I ran downstairs and grabbed this one. If you know my kids at all, you'll know the monkey was the perfect choice. You don't have to live with boring walls. 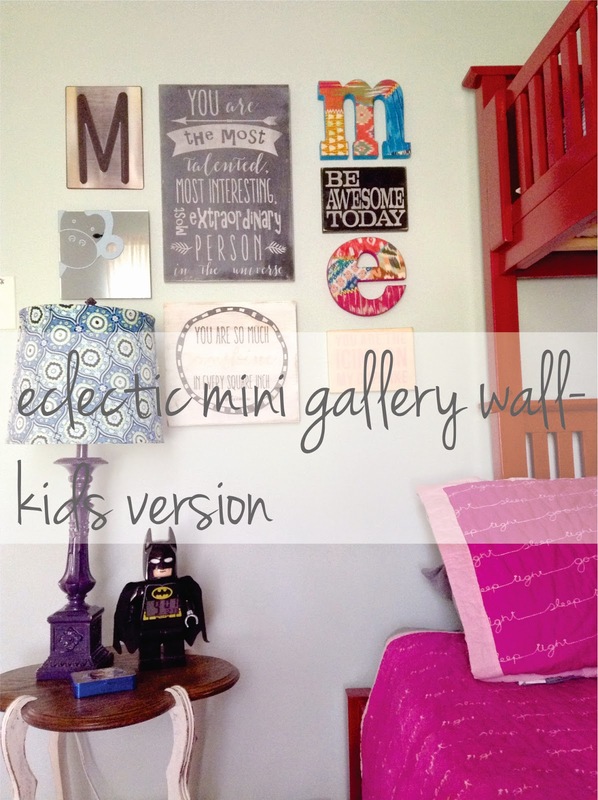 Kids don't have to live with boring walls. But, you don't have to spend a fortune on giving them life either. Find things that have meaning, things that you love, things that are unexpected (I currently have a wooden shoe form on my wall at the back door). Grab some cool printables off the web and hang them up on clipboards. Frame up your kids' art. Make something yourself. If you're too nervous to just go straight to the wall- lay it out on the floor. The first time I laid out a gallery, that's just what I did. I planned it out, moved stuff around and then took a picture. Work off your picture as you hang. You might change it a bit as you go, but you're starting with a plan. That's what I did with my hall. Another way I've used is cutting out templates of my pieces out of paper (taping newspaper together for the big ones) and putting them up on your wall. You can get the feel that way really well. If you're really worried about making mistakes- get someone else's opinion. I've done that lots of times- I post the pic on my facebook or I ask a friend who has the same style and a great eye (Carrie!). But when it comes down to it, it's expressing you. It's your home, it speaks about you. And you should never apologize for that. Cause you're awesome. Even if you don't think so. 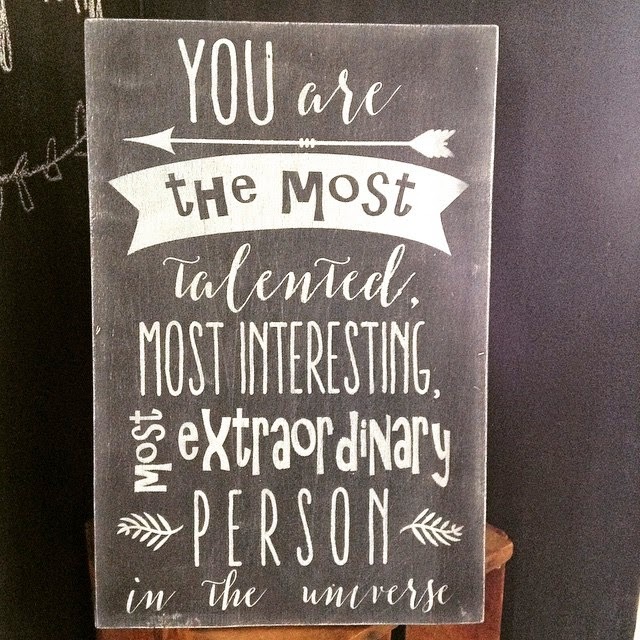 You totally are. I love hearing from you guys- leave a comment or if you have a question, ask me. 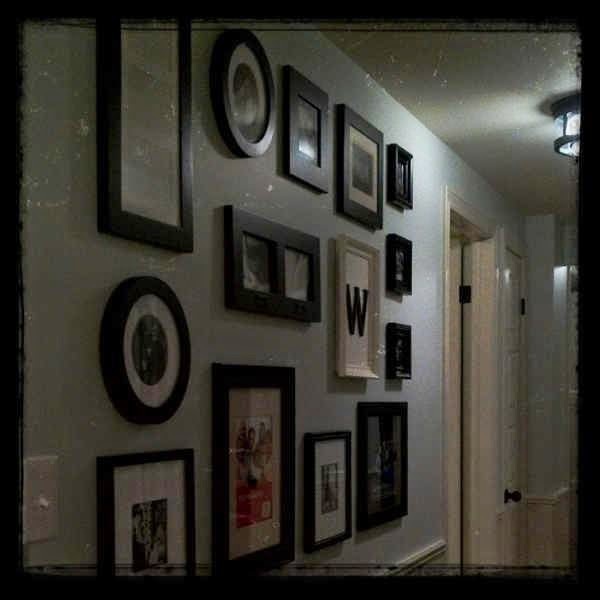 If you have a wall that you're not sure about, I'd be happy to share some ideas. If you want to keep up with the latest on the renovation, follow me on Instagram. I've been posting pics as we move along.